Jon Veard in the Duane Building at 397 Broadway. to success is attracting the people; with an “if you build it, they will come” attitude, Veard focused his efforts on “risky” projects, such as the Antlers Building and 300 Broadway, rebranding the buildings first, and then attracting long standing tenants. Read more about Jon Veard’s positive take on Lorain economic growth at the Morning Journal. January 2018 – Happy New Year Lorain! 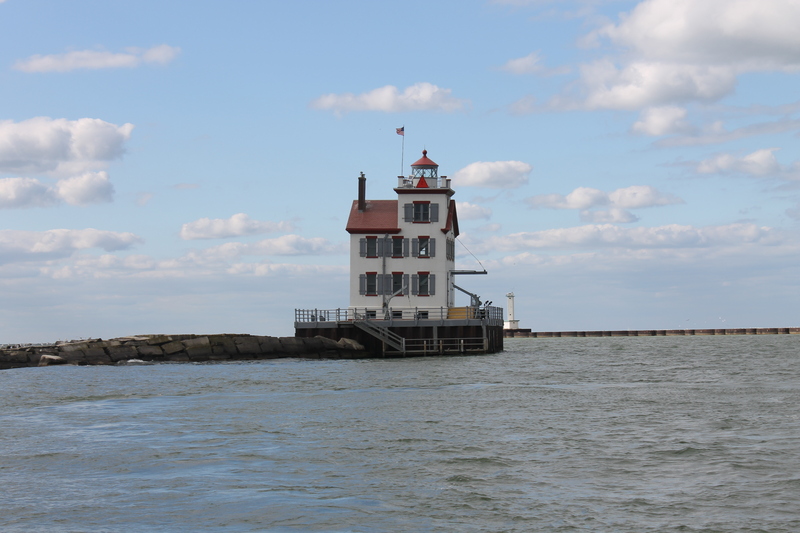 Our project team has been working closely with key Lorain stakeholders, as well as the USEPA, to identify key sites and characteristics of Lorain that will facilitate a successful revitalization of sites along the Black River. In preparation for conducting outreach around key brownfield sites, the Vita Nuova Planning team will be attending a number of meetings throughout Lorain to update the community and receive input from stakeholders and community members. site prioritization and repositioning for the Expression of Interest process. Finalizing the list of redevelopment sites. 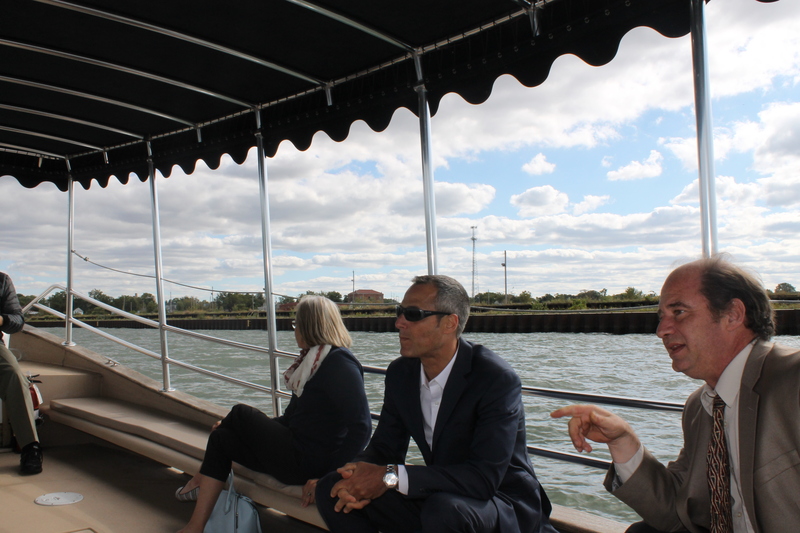 September 29, 2017 – USEPA Region 5 Section Chief Brooke Furio joined Tom Brown of the Lorain Port Authority and Don Romancak from Lorain County on a boat tour of the Black River with the Vita Nuova team. 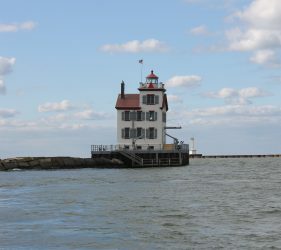 Starting at the mouth of the Black River with a view of the Lorain Harbor Lighthouse, the team traveled up along the banks of the Black River to identify potential catalytic sites and further familiarize the team with the project study area. The properties included in this segment of the project area vary widely from industrial and mixed use to residential. 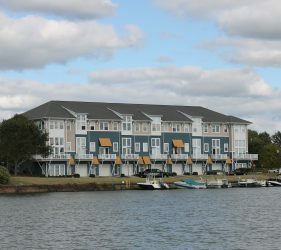 All were impressed with the amount of waterfront land that may be available for redevelopment. 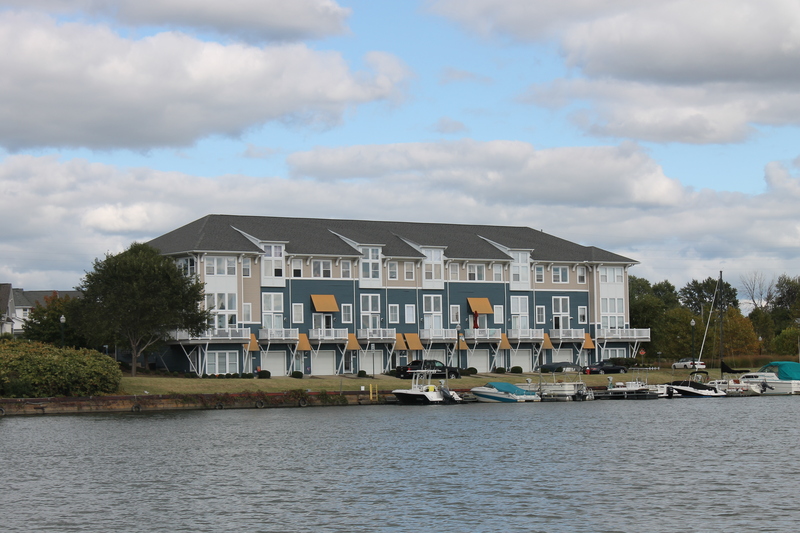 The boat tour was an excellent way to see all the hidden beauty along the banks of the Black River. For more photos of the river tour, click here. 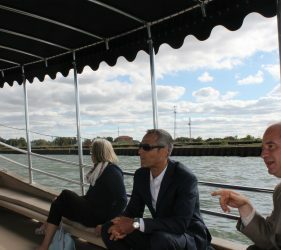 CHICAGO (Jan. 5, 2017) — U.S. Environmental Protection Agency today announced a $200,000 grant to Lorain County to fund a cleanup and redevelopment plan for the 19.5-acre Pellet Terminal site, a former iron ore shipping dock located downtown. The City of Lorain, Lorain Growth Corp., Charleston Village, and the Black River Area of Concern are partnering with the county on the project. The funding will be used to help plan for nature trails along Lake Erie and restore commerce in Broadway and 28th Street corridor. This area was affected by the downturn in the steel industry. Vacant industrial, commercial and residential structures create hazardous conditions for residents and deter redevelopment. 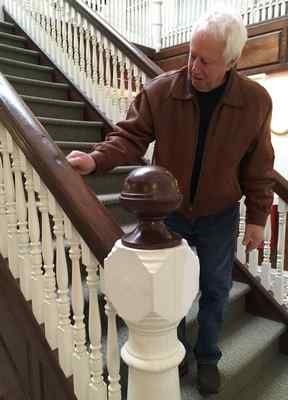 “EPA’s brownfield grant will help spur more revitalization efforts in downtown Lorain,” said Region 5 Acting Superfund Director Douglas Ballotti.